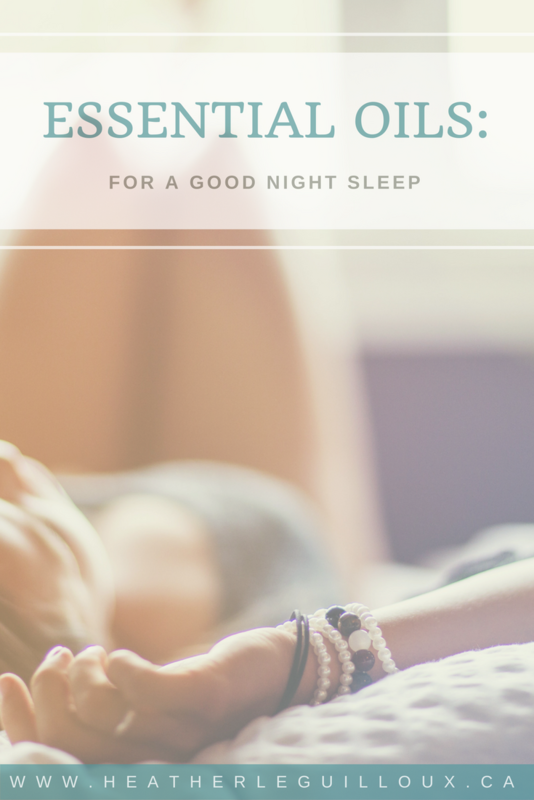 Essential oils are natural aromatic compounds and products from the seeds, stems, roots, flowers, bark and other parts of the plants. 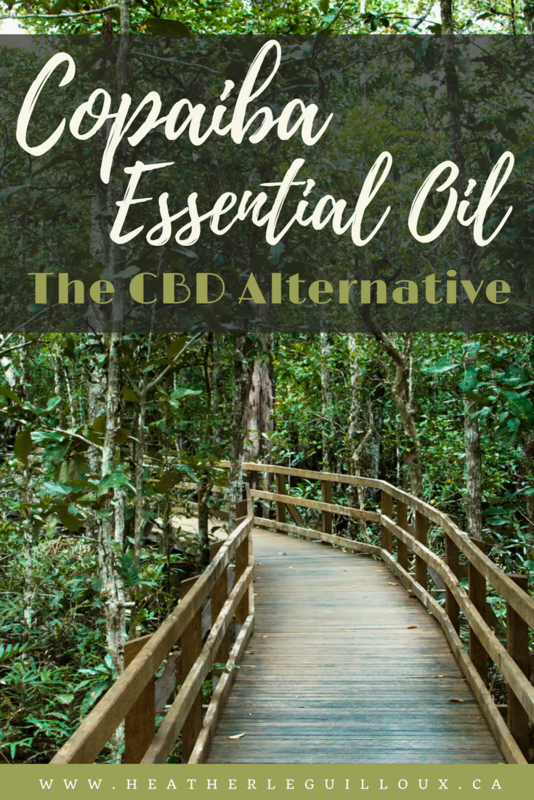 EO's have also been used in many cultures and throughout history for medicinal and therapeutic purposes, including cleansing, detoxifying, as dietary supplements and even as natural remedies to various health issues. 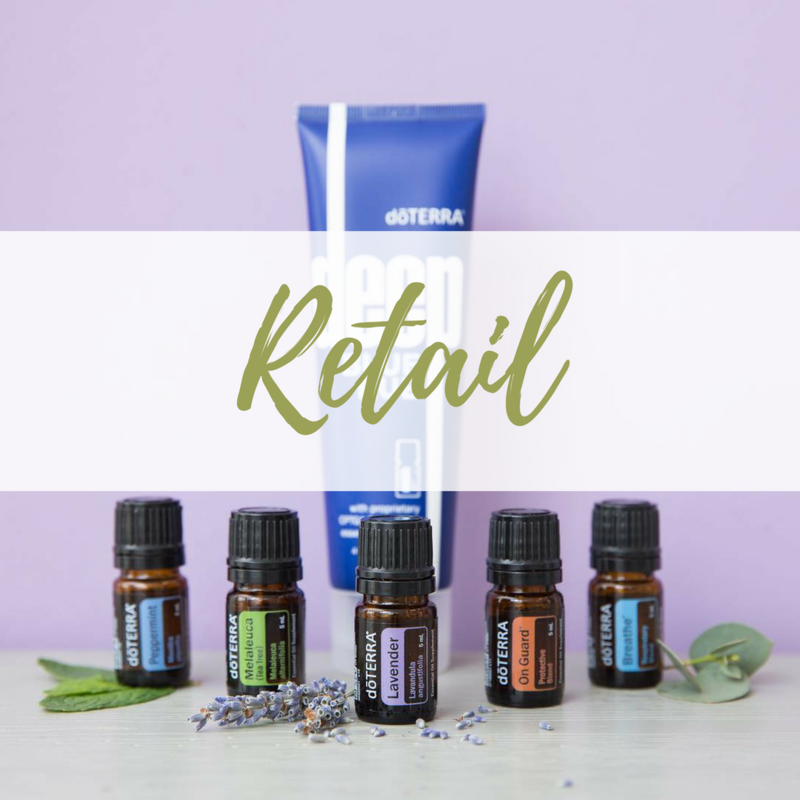 ​If you are ready to start your wellness journey using essential oils, visit my doTERRA portal to purchase oils & take a look at the doTERRA promotions of the month to maximize your savings & receive free essential oils or products. Looking for a bit more information? 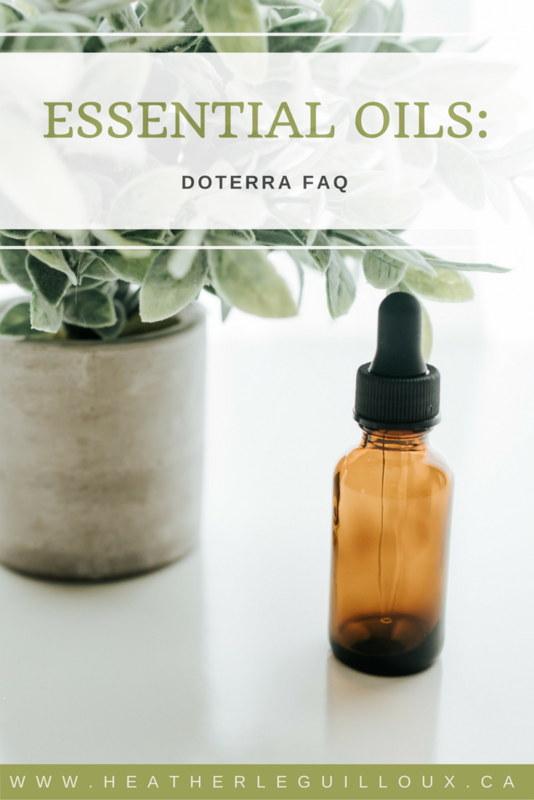 Check out the doTERRA FAQ. 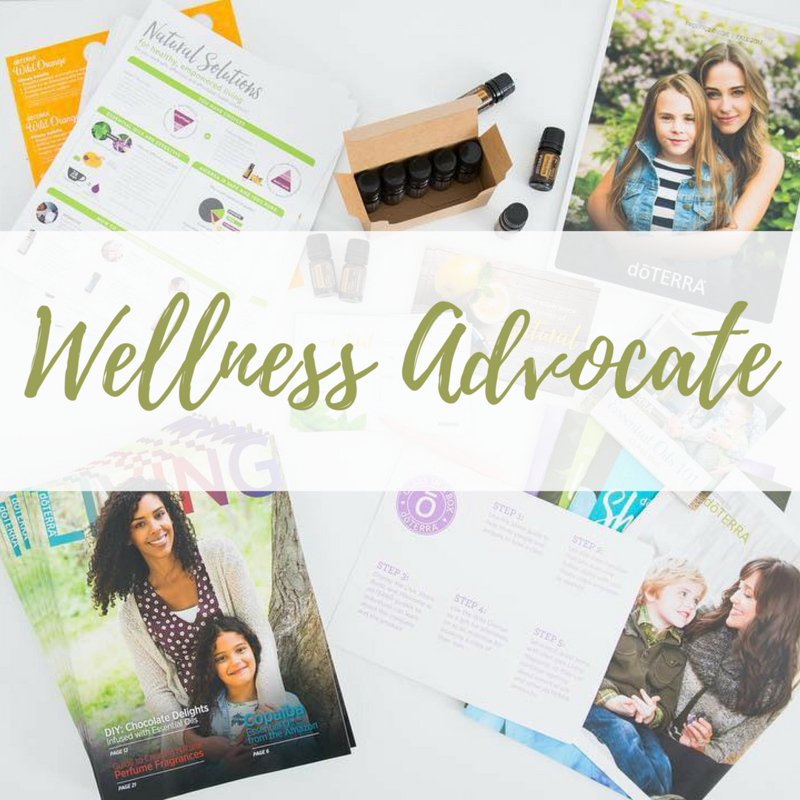 ​Become a Wellness Advocate for doTERRA and begin sharing the benefits of essential oils with others. Send an email to heather@heatherleguilloux.ca or fill out the online sign up form to get started today! 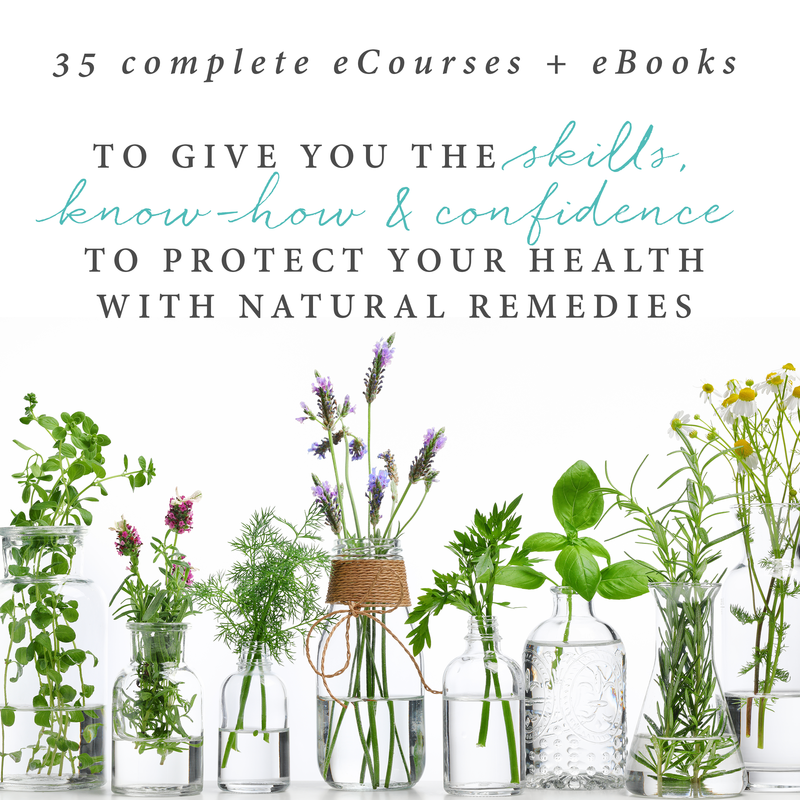 ​Everything you need to use herbs & essential oils in your home. 35 eCourses + eBooks. 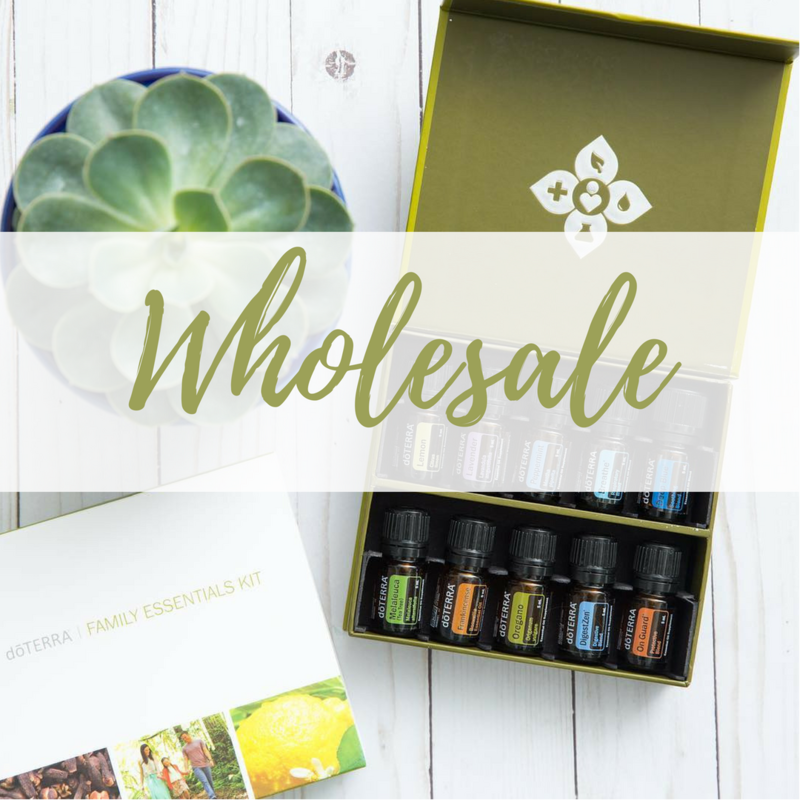 One comprehensive package. ​Become an Ultimate Bundles affiliate and earn a commission by sharing great resources with your readers today!